It seems that every few months, there’s a fresh rumor about BMW adding a new vehicle to its electric i Division. For an extended period of time, all signs pointed toward a model called the BMW i5. Eventually, BMW shelved that particular project. However, a new announcement from BMW during the Paris Motor Show indicates that a third i Division model will indeed be on its way: the BMW i4. Harald Krüger, Chairman of the Board of Management for BMW, officially announced that the i4 would be added to BMW’s EV lineup. The vehicle will hit the market sometime in 2021. 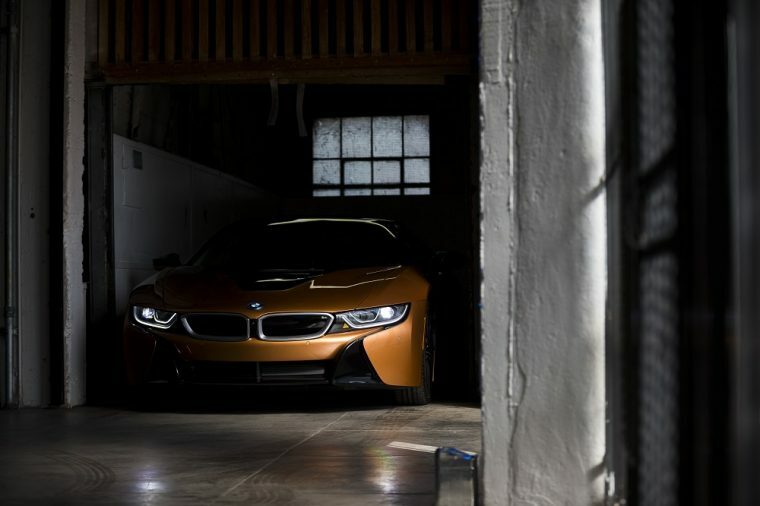 The i4 will join a host of other hybrid and EV BMW models on their way in the near future. 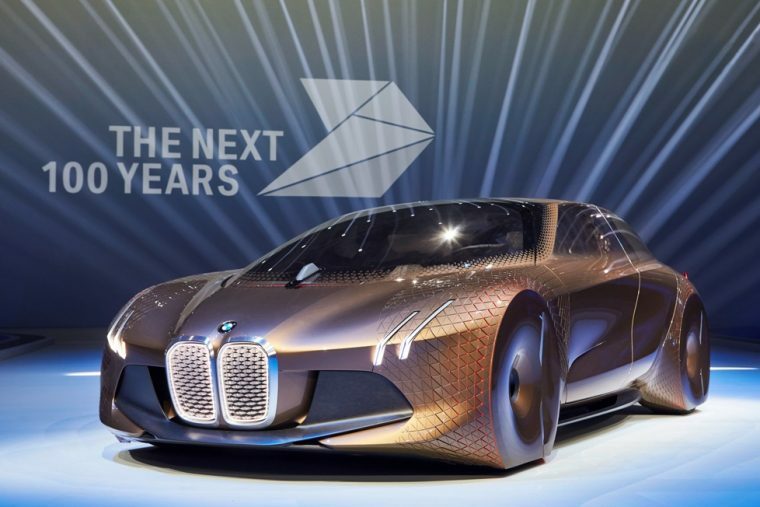 This includes the MINI EV, the BMW iX3 electric crossover, and the culmination of BMW iNext project, which is also set to join the BMW family in 2021. BMW’s electric efforts don’t end there. By 2025, the automaker plans to have 25 plug-in hybrid electric vehicles as a part of its lineup. As for the BMW i4, not much is known about the model. BMW’s current naming scheme suggests that the i4 will be a sedan or coupe. What Krüger has revealed is that the BMW i4 will utilize lightweight materials to create better handling for the model. In BMW’s view, the current designs of most modern EVs ultimately reduce their on-road handling and performance. While the BMW i3 isn’t exciting enough for many drivers and the i8 is too expensive, the BMW i4 should hopefully deliver the best of both worlds. Now it just needs to actually reach the production phase.